Again we have deluded ourselves into believing the myth that Capitalism grew and prospered out of the Protestant ethic of hard word and sacrifice. 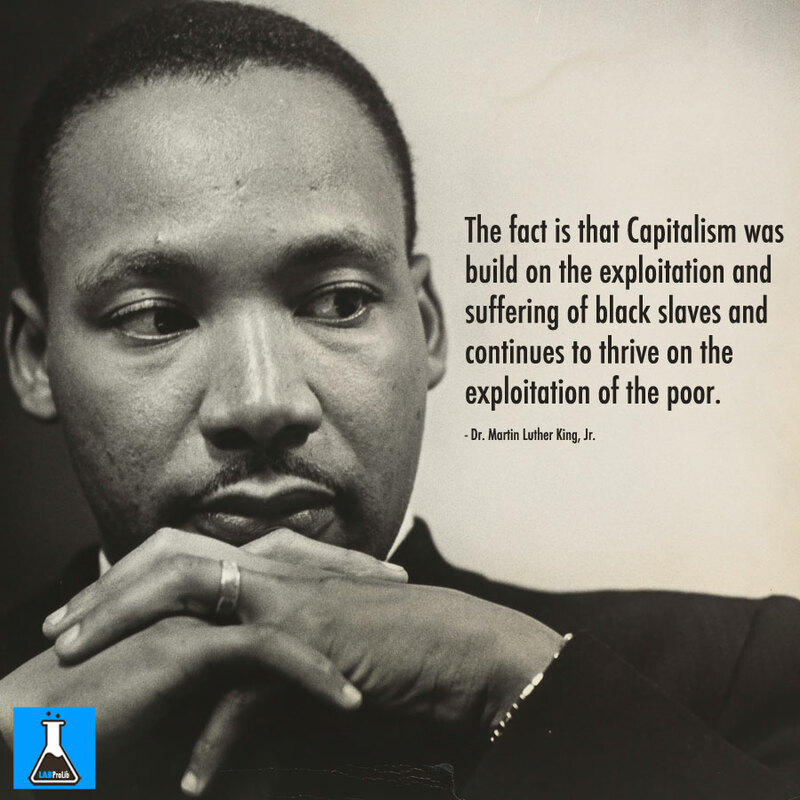 The fact is that Capitalism was build on the exploitation and suffering of black slaves and continues to thrive on the exploitation of the poor – both black and white, both here and abroad. Why is equality so assiduously avoided?